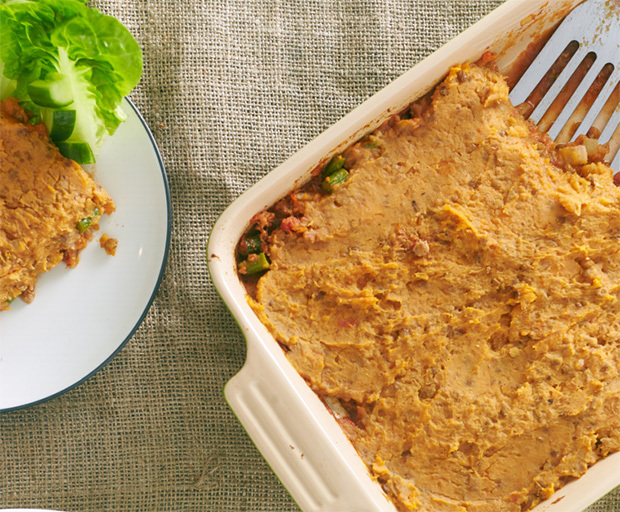 The big chill has set in and so too has our appetite for warming and hearty meals. 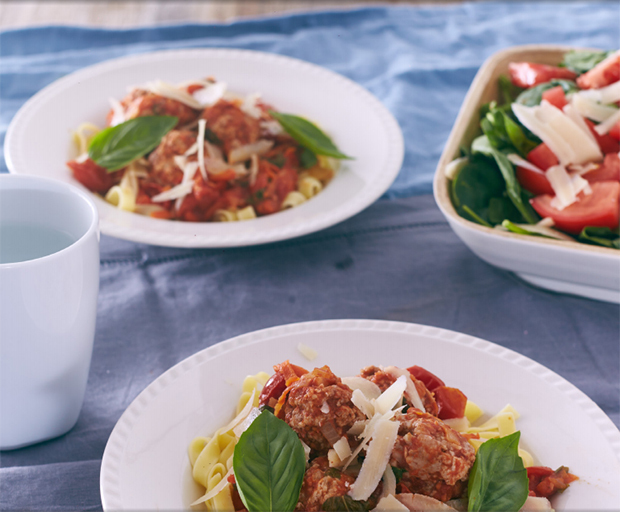 What better way to satisfy cravings than with this delicious meatballs with fettucine recipe from Zoey Bingley-Pullin? 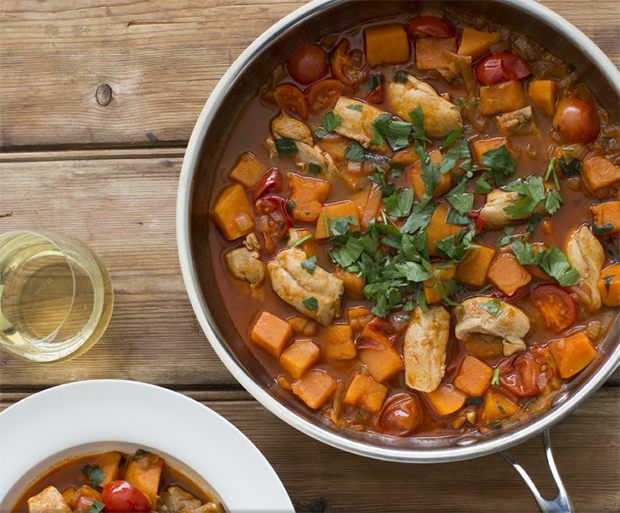 Containing fresh herbs for antioxidants and a homemade tomato sauce to minimise any nasties, it’s the perfect dinner option to fight off those winter blues. Combine all meatball ingredients in a medium-size bowl and mix well. Use clean, damp hands to roll mixture into small balls (about 2 teaspoons per ball). Set aside. Heat oil in a large fry-pan on medium heat. Sauté onion and garlic for 2-3 minutes, until soft. Add carrot and cook until softened, 2-3 minutes. Stir through tomatoes, basil and oregano and bring to a simmer (use the back of a wooden spoon to break up tomatoes). Add meatballs to the sauce, reduce heat to low, cover and cook for 10 minutes or until meatballs are cooked through. Turn meatballs once during cooking. Season with salt and pepper. While the meatballs and sauce are cooking, bring a large pot of salted water to the boil. Cook fettuccine in boiling water for 8 minutes or until just tender. Drain. To serve, spoon fettuccine into bowls, top with a few meatballs and tomato sauce. Sprinkle with cheese and basil leaves. Serve salad on the side. With the cold weather well and truly setting in as winter approaches, keep warm with Zoey Bingley-Pullin’s hearty Irish hot pot recipe. It’s great for anyone who’s pressed for time as it’s relatively simple to make, and containing only fresh and whole ingredients, it’s also perfect for those that are health conscious. Really, what more could you want? Pat chicken dry with paper towels, cut into 3cm pieces and season with salt. Heat olive oil in a large fry-pan (preferably non-stick) on medium-high heat. Brown chicken for 1-2 minutes each side (chicken doesn’t have to be cooked through), remove from pan and set aside. Add a drizzle of oil to the pan and cook onion for 2-3 minutes until softened. Add garlic, chilli and paprika and cook for a further minute until fragrant. Add the chicken stock and water and bring to the boil. Add chicken and sweet potato and cook, covered, for 10-12 minutes or until tender. Add the tomatoes and half the parsley and cook for a further 3 minutes. To serve, divide hot pot between plates and garnish with parsley. Just because the salad season has nearly passed, doesn’t mean you can’t enjoy an Autumn variation! 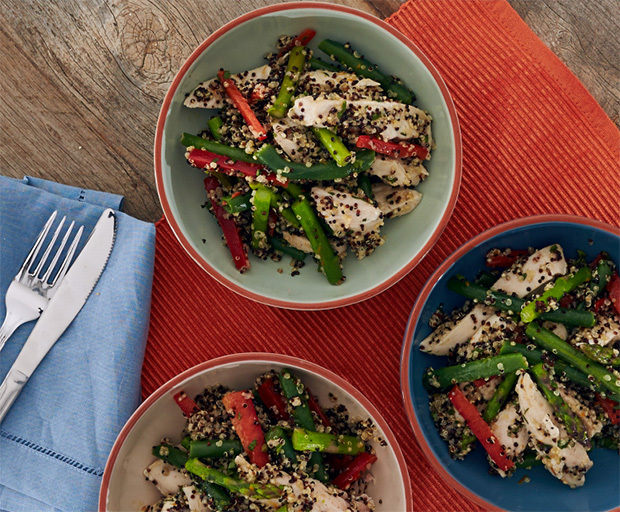 Zoe Bingley-Pullin’s chicken quinoa salad recipe is the perfect solution to those post-summer blues, and is packed full of vegetables to ensure you meet those daily nutritional requirements. Combine quinoa, water and salt in a small pot. Bring to the boil, cover with a lid, reduce heat to low and simmer for 15 minutes. Remove from heat and let steam, still covered, for a further 5 minutes. Drain any remaining liquid and set aside to cool slightly. Toss all quinoa salad ingredients with chicken and vinaigrette in a large bowl. Divide salad between plates and serve.